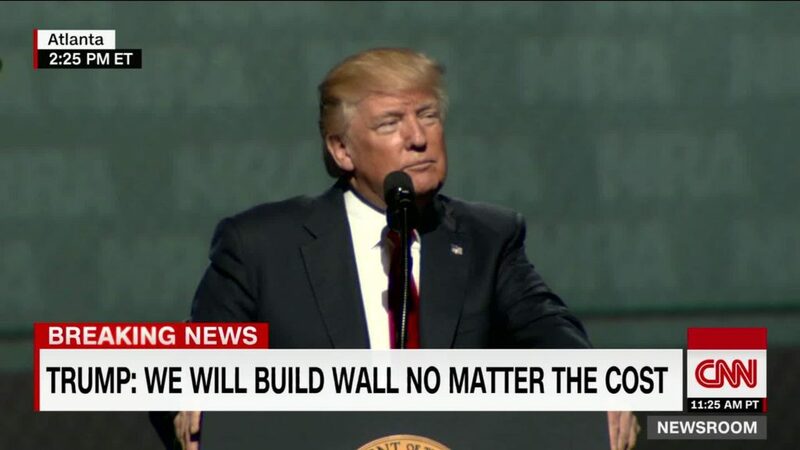 21 Sep, 2017 by	Margaret M.
Becerra has called the wall “medieval,” which is supposed to make us less excited for the wall? 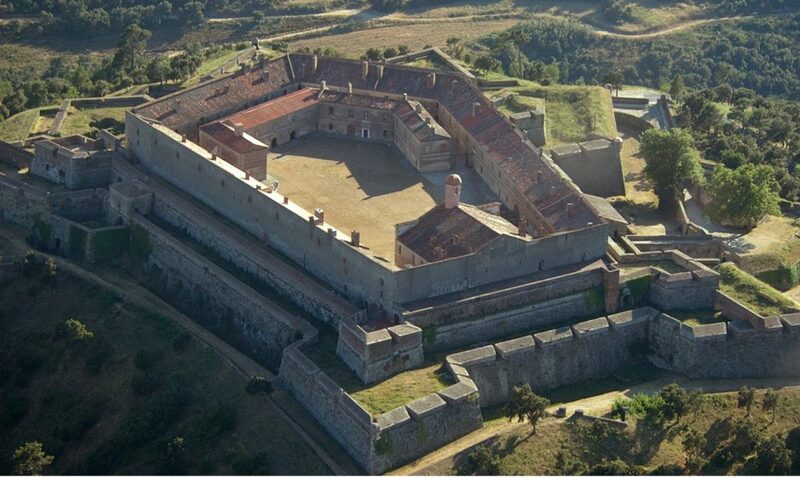 Who doesn’t want a medieval fortification down south? The California Democrats only want illegal aliens around because they need someone to do their hard work. They would never hire a white American (that’s racist, giving a job to a white guy!) and they’ll die before they’ll hire a black American (I can’t have a black person doing my lawn work, that’s just like slavery! ), so they bring in these underpaid, unprotected illegals. Now, they’re the kindly Americans who are hiring the poorest of the poor, not the selfish ones who don’t want to pay the rates that tax-paying Americans charge. It’s not just about the money or the illegals, no, not if you ask Becerra. It’s the environment! Becerra’s main complaint against the wall as Trump sees it is that it will damage the delicate wildlife and that more studies must be undertaken before building. Since they’re citing federal environmental protection laws, including the National Environmental Policy Act (NEPA) and the Coastal Zone Management Act (CZMA), along with thirty other acts, they don’t have to get into the nitty-gritty real reason they don’t want to build the wall. Last month we wrote about California Attorney General Xavier Becerra who filed legal arguments with a federal court alleging that the Trump administration is illegally restricting federal funds from San Francisco, after Trump announced that he would halt federal funds from being given out willy-nilly to sanctuary cities. San Francisco and Seattle both went nuts at the idea that their free money from the feds would stop if they kept up their bad habit of allowing illegal aliens to freely enjoy their cities, safe from the bullies at ICE. The suit filed by Becerra was over $28.3 million in federal grants to both local governments and Becerra’s own office. The argument from the California side was that they are constitutionally entitled to make their own decisions on how to keep their people and communities safe by controlling the role of law enforcement in the handling of illegal aliens. Before that, in the spring of this year, we brought you a report that showed California had doubled their state budget for “Immigration Services” from $15 to $30 million for expanding “the availability of legal services for people seeking… deportation defense.” Maybe Becerra doesn’t want the wall up because they can’t possible afford to get enough legal help for their millions of illegals with that $30 million budget. Look, illegals, if you want California, go right ahead. Trump can build the wall around the whole state, too, making it easier for illegals to pile into San Diego. It’s not that long of a ride up to Los Angeles. They can have all of Beverly Hills! Oh, here’s a one minute advertisement by Gates Los Angeles showing the walls and ironwork they perform around the properties of their Beverly Hills clients who want to keep people off their property.